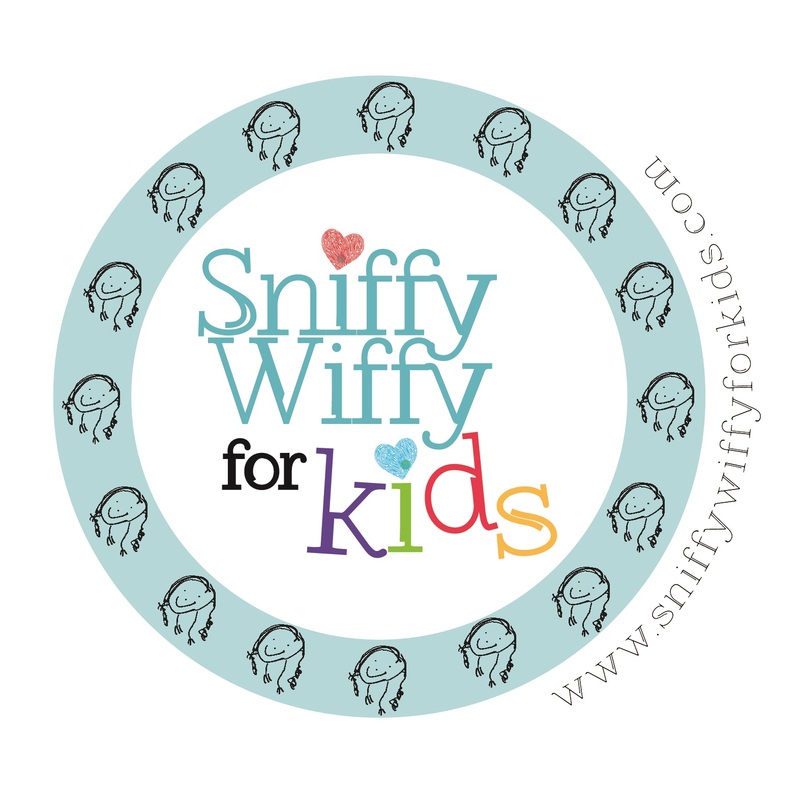 2015 has proved to be a busy, yet utterly thrilling year for Sniffy Wiffy! We achieved recognition as a fully-fledged Social Enterprise (a company that exists to benefit society in some way). 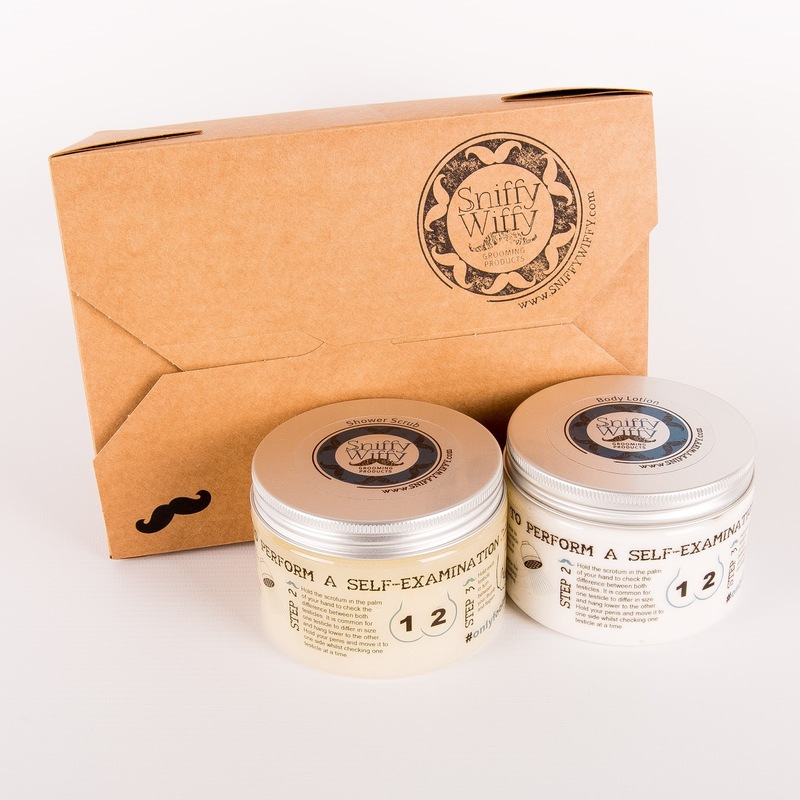 Being a Social Enterprise means that we do two things – and two things only - with our profits: we donate some to charity and reinvest the rest into trying to achieve our mighty mission! In fact, one of the main reasons I started the company was to be able to raise money for charity. 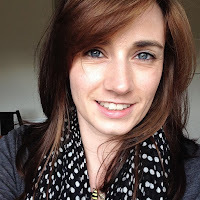 It felt very restrictive narrowing the choice down to just one or two but at the same time, I did not want to spread our donations too thinly – it proved to be a really tricky decision. In the end, I decided to donate to Cancer Research UK and Ballboys (i.e. one large & one small charity) whilst continuing to attend events in support of a variety of others. However, I also came up with a way of being able to donate to absolutely any charity whatsoever…. I launched the opportunity for anyone over the age of 18 to sign up as a Brand Ambassador – or a Sniffette as we like to call them! 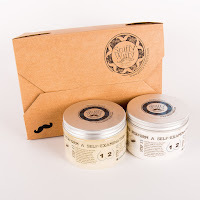 Sniffettes introduce the Sniffy Wiffy range to their family, friends and local area earning commission and ‘points for perks’ from every sale that they generate. They also receive their own personal discount code plus a code to pass on so that others can benefit from unlimited discounts. What is most exciting is that Sniffettes are invited to select any charity (or charities) they like for us to donate to from the sales that they generate. In this way, they can fundraise for a local or simply a favourite cause but in a totally unique way and at the same time work wonders for raising breast and testicular cancer awareness in their local area. Sniffettes do not necessarily need to select a cancer related charity, which has led to us being able to support a diverse range of fantastic causes. As a working mum, I fully appreciate how hard it is to combine work with motherhood therefore I was intent on making this the most flexible opportunity possible. Sniffettes are free to simply dip their toe in and perhaps do the odd event here and there or they can create a full-time business for themselves; the choice is completely theirs. We do not set any sales targets as we feel this would totally remove the feeling of flexibility and freedom. Some Sniffettes have purchased the business starter kit but are waiting until the run-up to Christmas to get going whereas others are already flying! Recruiting such awesome Brand Ambassadors is a brilliant way of spreading our awareness campaign all over the country. If you would like to jump on board then please see our website for more information. Perhaps the greatest sense of achievement this year, however, came in the form of 2 very bittersweet emails. One was from a 29 year old lady and one from a 35 year old mum-of-two. Both contacted me to let me know that our breast-aware products had led to them discovering lumps, both of which were diagnosed as breast cancer. Fortunately both found these earlier rather than later which is what we at Sniffy Wiffy want to encourage. So when people ask why I don’t take any money from the company myself (usually when they hear me moaning about the cost of childcare or bills I have to pay!!) I tell them about these two emails; this is why. 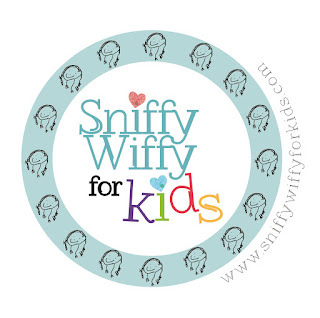 I am on the verge of launching Sniffy Wiffy for Kids – a selection of super thick and creamy body lotions labelled with the signs and symptoms of meningitis and septicaemia – as I believe these should be within every parents reach. Just as my adult range aims to dispel the myth that a lump isn’t the only sign of breast cancer, I hope that the kids range will indicate that a rash isn’t the only sign of meningitis. We are launching a competition to feature your child’s drawing on our labels so do follow us on Facebook to stay in the loop! Thanks for coming back to catch up with us Sarah. 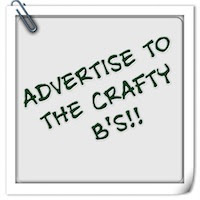 I am sure the #CraftyBs will be over to visit you now and do whatever they can to share and support such a great social enterprise! *This was NOT a sponsored post. No payment of any kind was exchanged for this post. 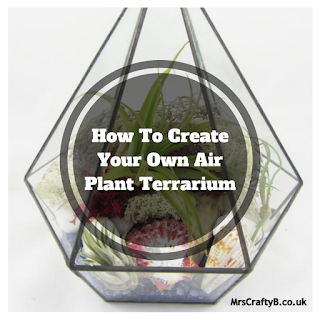 The Mrs Crafty B blog fully supports the fabulous social enterprise that is Sniffy Wiffy and all it sets out to achieve.